Do you know of any markets for short stories? Magazines are the largest markets for short stories. 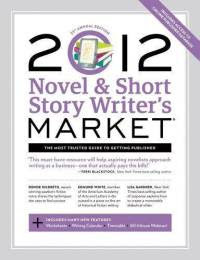 Check the current Novel & Short Story Writer’s Market. You can usually find these at your local library. Some libraries will let you check them out, others won’t—so bring pen & paper, or change for the copy machine. Not only does this resource book list places to sell your short stories, it also contains writing tips and hints for polishing your work and how to submit. As for anthologies, try googling “short story anthology submissions” to find sites that are looking for stories to publish. You can also google “short story contests.” Many of these contests are seeking submissions for an anthology or will publish the winners. While contests will often have a submission fee, a legit publisher simply calling for anthology submissions will not require an entry fee, an edit fee, or that you purchase published copies of the book. Some of these anthologies pay cash, others pay in copies. This is a quick and very short list I found by googling “short story contests”. You can also google by genre, for example “romance short story contest”. Readers, if you know of a call for short story submissions that is open right now, please put the link in the comments. Do you have any hints for querying about short story collections? Should the letter include information on each story, or just highlight one or two? Would it be an advantage or disadvantage if some of the stories were published in magazines first? Wm: I totally spaced that one. Thanks for posting it. ~T~: Will answer your q next week. Another call for submissions I just came across – Mormon Lit Blitz Writing Contest deadline 15 January 2012. 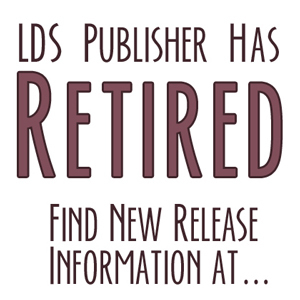 Wanted – any creative writing (essay, poem, story, etc in any genre) under 1,000 words that engages with the Mormon identity in some way.